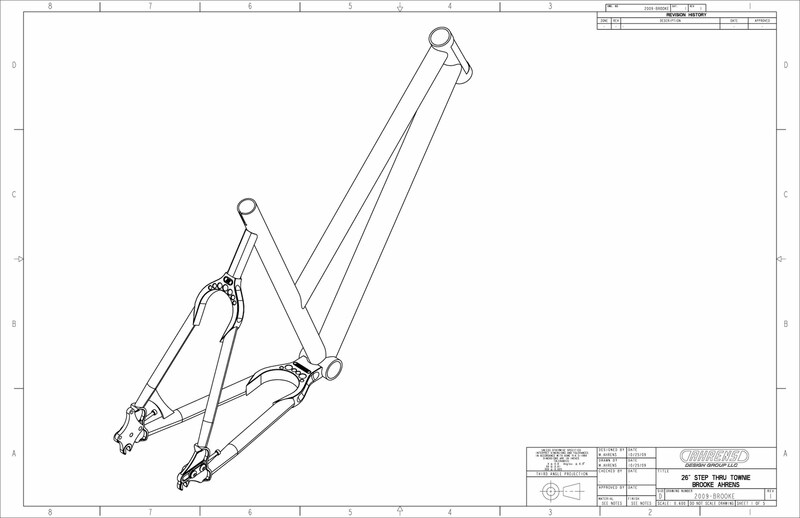 I have quite a few frames in the queue right now and I'm excited that business has been picking up this quarter. This year has been slower than normal due to the economy and it's nice to attract some new customers! Since my wife's bike was recently stolen, we decided to replace it with a step-thru, single speed townie frame. 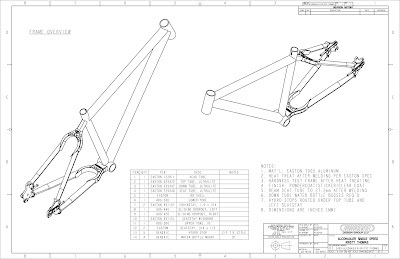 This frame will be outfitted with a Shimano Alfine drivetrain, dual disc brakes and fat 26" city tires. 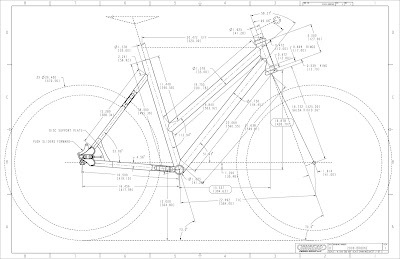 We also plan to install a front basket for quick trips around the neighborhood. 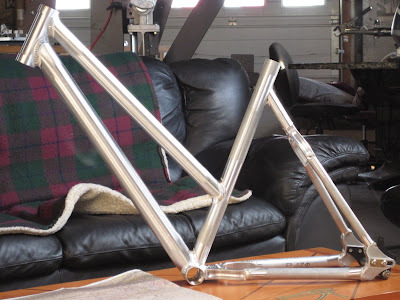 Next up is another single speed mountain frame for Kristy in the mid-west. 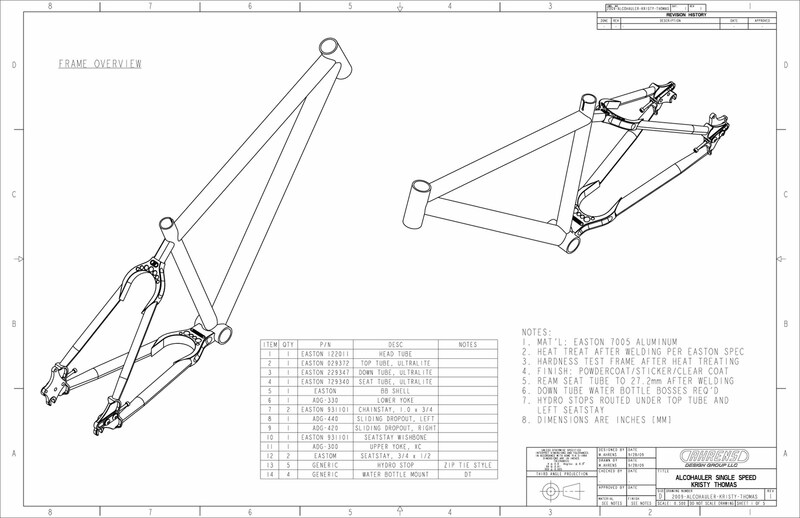 This is a smaller frame that will be setup with a Fox F32 80mm travel fork, King wheelset and Race Face components...here are pics of the pre-cut tubes before welding the entire frame together. More pics to follow as these projects (and others) near completion. 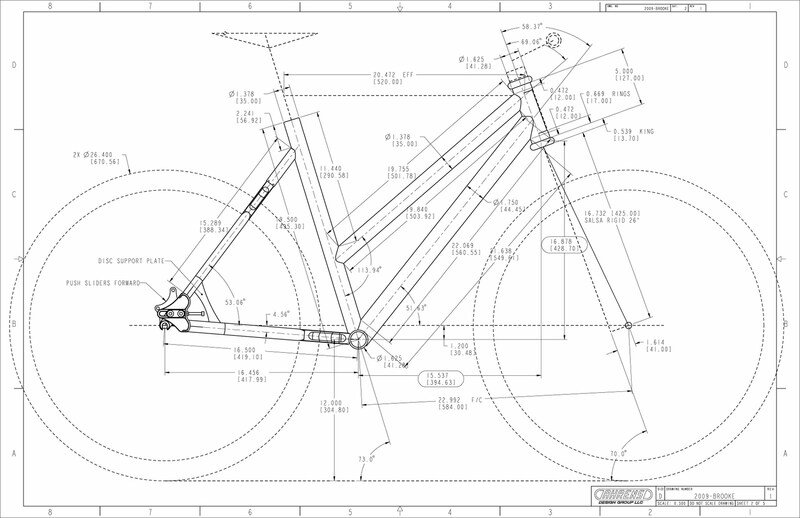 And if you're in the Bay Area, be sure to stop by our booth at the SF BIKE EXPO next weekend! We'll be selling some old inventory and of course the ever popular WiseCracker bottle opener just in time for the holidaze.